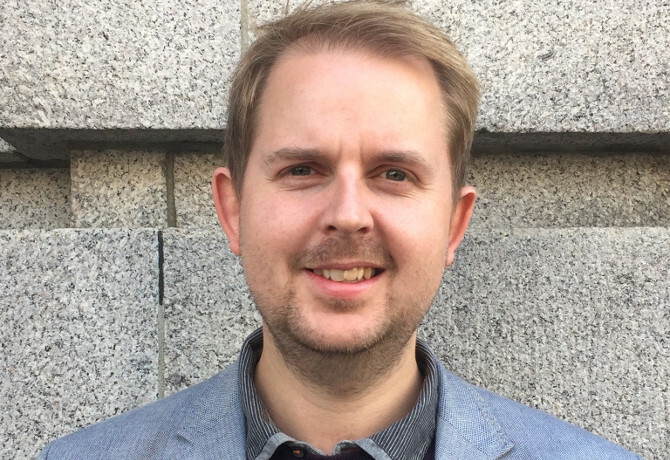 Maxus has promoted Richard Lloyd to the newly-created role of worldwide head of programmatic, the GroupM agency has announced. Lloyd, currently chief digital officer for Maxus EMEA, will work with advertisers to “lead [them] through the technological changes” occurring in the media industry. According to a statement, he will be responsible for shaping the agency’s programmatic delivery, making it “differentiated, effective and wholly integrated” within everyday client strategy development. Lloyd – who joined Maxus last year from Xaxis, where he was vice president, global product development – will report to global chief strategy officer Damian Blackden, as well as Maxus’ EMEA chief executive Federico de Nardis. “Richard’s appointment is designed to accelerate the work we do with our clients, making their advertising more precise, individualised, and integrated within the communications mix, including content, CRM and retail. His knowledge and ability will ensure that Maxus’ proposition remains market leading,” said Blackden.